Hey! The last time I checked, my sister Simone, my friend Jaime and my friend Addie agreed to this challenge. Any more takers? 2. Apply those hours on your goals for 2014. 3. 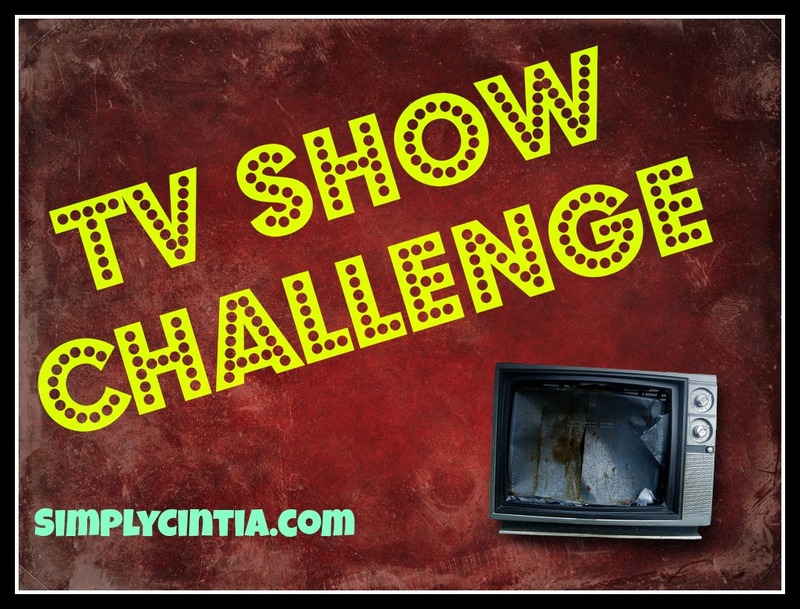 Come back and let me know how your TV Show Challenge is going! 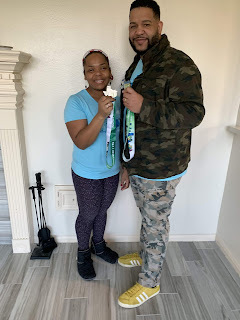 Update: I have 1 our of 16 hours completed on my challenge! I timed myself for 1 hour and worked on my book project. I am a writer and it is my goal to put out a body of work that would add value to someone's life (and that would look great on their shelf AFTER they read it). Now let's talk about TV!!! I only have time to watch it when the kids have been in bed for a while and I am tired. I often sit in front of the TV with my computer, mindlessly pinning things. My husband is currently watching an old 80s series and although I got him interested in it, I refuse to watch it. My beloved shows have started their new seasons but I just haven't had the energy to watch it. It does take energy to watch The Blacklist and I like to watch 60 Minutes uninterrupted. What will most likely happen is that while I'm recovering from the Chicago Marathon I'll probably have time to watch my favorite shows. Let's work on our goals today. Even 15 minutes a day will do. Don't procrastinate success my friend. Leave me a comment and let me know how you're doing, okay? Have a productive day!